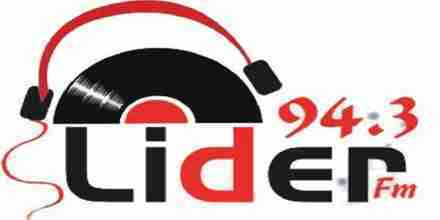 Radio Skif is one of the most famous online radio station on Orsha, Belarus. 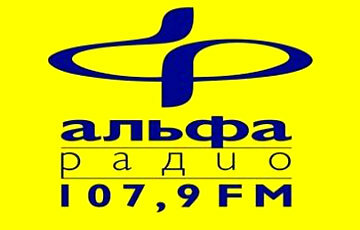 Radio Skif live broadcasting from Belarus. Initially, only the music filled the air. But over time, the air began to leave the thematic programs, which are in process of development became more and more. We do not specialize in a particular genre or style. We tried to make it so that every student be found in our air is something for yourself. This is a very difficult task, but we are trying every possible way to solve it, and the presence of regular listeners say that we have it turns out, not always, but we’re not resting on our laurels. Constantly evolving and always ready to listen to your comments, suggestions, requests and make the appropriate changes in the etheric grid.